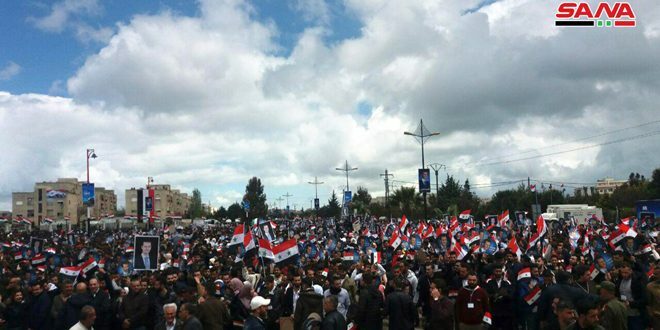 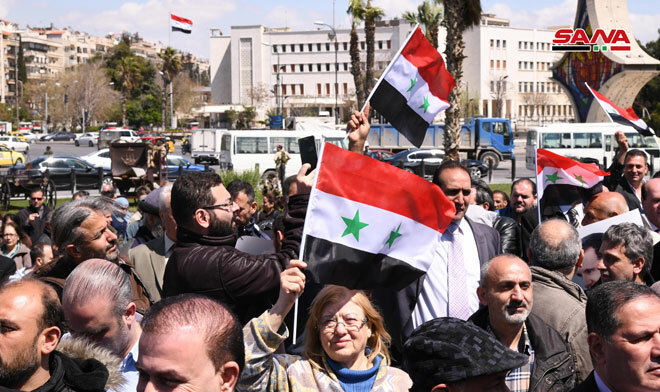 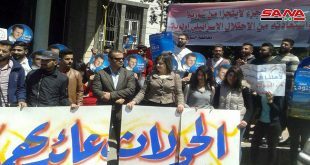 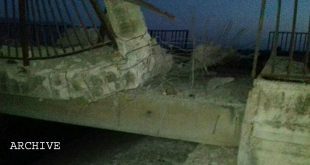 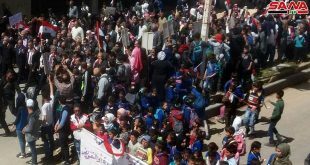 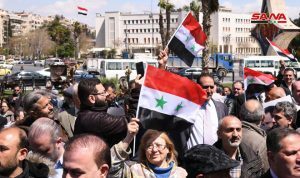 Damascus, SANA – Journalists gathered at Umayyad Square in Damascus to express solidarity with the people of the occupied Syrian Golan and denounce the declaration of US President Donald Trump on the occupied Golan. 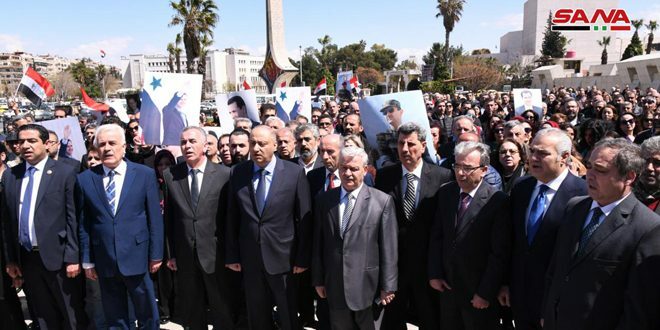 Information Minister Imad Sara said this gathering is one of solidarity with the brothers in the occupied Syrian Golan, and that it isn’t surprising that the one who considers Al-Quds (Jerusalem) the capital of Israel and who supports Daesh (ISIS) and al-Nusra terrorists is offering the Syrian Golan to the Israeli usurper. 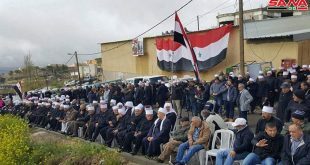 Sara said this gathering is an affirmation of the fact that the Golan is Syrian, and that the blatant bias of the United States in favor of Israel will not change the Golan’s Syrian identity. 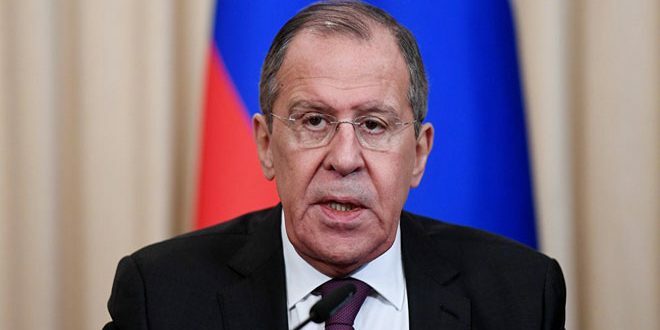 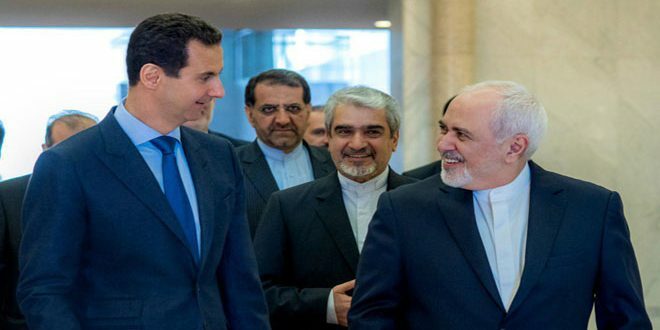 He also criticized some Arab states’ positions regarding Trump’s actions, saying they should have done more than just denounce and voice dissatisfaction, while regarding Western statements that denounced Trump’s decision, he said that these will remain mere media statements and we require actions on the ground, not just words. 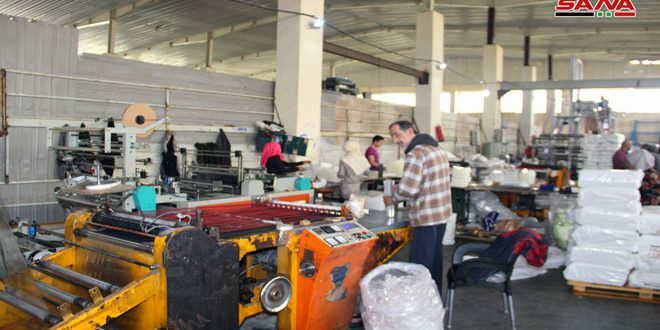 Chairman of the Journalists Union Moussa Abdelnour said that the press and the media must act to expose Trump who is trying to set the world on fire. 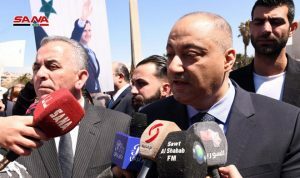 The journalists participating in the gathering said Trump’s declaration shows that the United States isn’t committed to international law and that it lacks integrity, and that the Golan will be restored to the homeland.